The first phase of the project along Beach Drive in the District will take longer than expected. The section that runs from Rock Creek Parkway to Tilden Street in Northwest will take two months longer than scheduled. It’s important to get the work done right the first time, the National Park Service said. 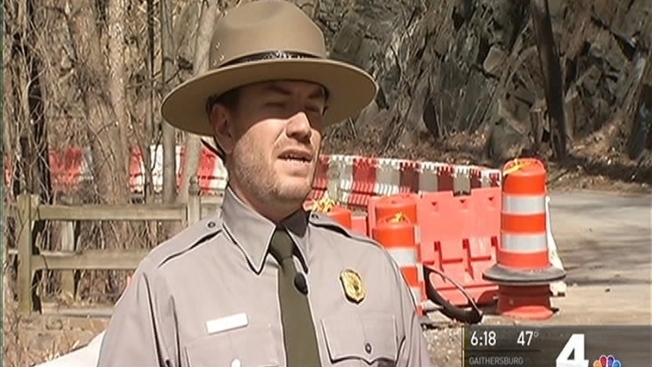 "We just appreciate the public patience,” said Jeremy Barnum of the National Park Service. “We know that this is an inconvenience to some folks." Specifically, work on widening the trail that runs alongside Beach Drive and some drainage issues are pushing the first phase back. "What we want to do is get this all done at once so we are not creating further inconveniences for drivers, pedestrians and cyclists in the future,” Barnum said. So the normally heavily used stretch of Beach Drive won’t open before August instead of in the spring. The overall time frame of the project is still on schedule. If should be complete in fall 2019.